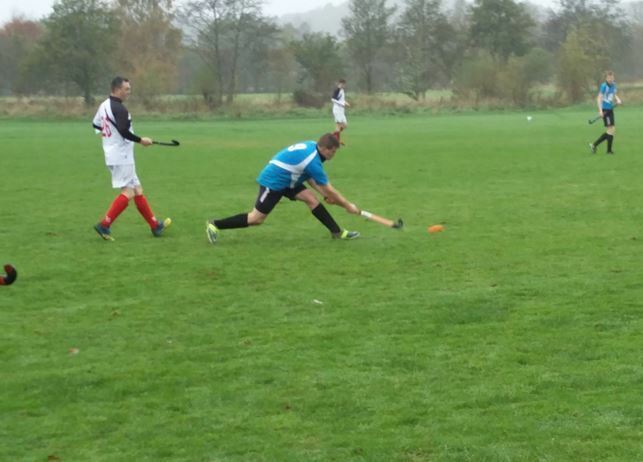 Oban showed great strength of character to beat a strong Helensburgh 3s team 5-1 on Saturday in their first league match on grass at Taynuilt. Helensburgh came out strongly and attacking but, through good passing hockey and some silky skills, Oban ensured they were 3-0 ahead at half time with two goals from Stuart Head and another from Ash Petit. Helensburgh scored soon after the break but instead of dropping their heads Oban kept up the pressure with Stuart Head, back in fine form, slotting home his third of the day. However, 4-1 was clearly not enough for young Jack Johnston, who dinked the ball to his left and slotted Oban’s fifth goal home with a sublime reverse hit. Alongside the goalscorers, standout performances were Andy Hodge and Jack Anderson who were solid in defence, with Andy providing a crucial link with the midfield. Fred Fleet also looked strong in his first men’s league game. Man of the match went to Stuart Head. 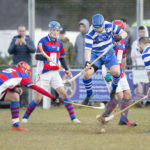 Sadly, this was Alistair Burton’s last game for Oban as men’s captain, as he is soon moving away. The club wish him and Becky well in their new endeavours.